Categorized as: Stories on December 14, 2013. Fearful for her malnourished three-month-old son’s life, single mom Geraldine enrolled in Gardens for Health International’s three-month training program to learn alongside other families how to plant nutritious crops and cultivate chickens. She’s reaped double rewards, learning to nourish her own body to produce rich breast milk for baby Cederic, who’s rapidly gaining weight, on his way to becoming a thriving toddler—with an empowered mom. Guest post by Julie Carney and Jessie Cronan. Hear Geraldine’s story told in her own words; click here or watch the embedded video below. Geraldine (R) is interviewed in front of her home by Gardens for Health International’s communications associate, Lucie Kampinka (L). Kigali, Rwanda: When 16-year-old Geraldine brought her infant son, Cederic, to Bumbogo Health Center near Rwanda’s capital city of Kigali, the three-month old weighed less than five pounds. Cederic was suffering from acute severe malnutrition, and his mother was at a loss as to what to do. Geraldine is a smallholder farmer. She makes her living growing bananas on less than 1,000 square feet of land, on a hillside in rural Rwanda. 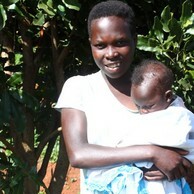 Like many of the women we work with at Gardens for Health International, she is a single mother. “I don’t live with a husband, I got impregnated by my boyfriend and we have this one child,” she explains. The boyfriend has long since exited the picture, leaving Geraldine to care for the dangerously sick baby on her own. 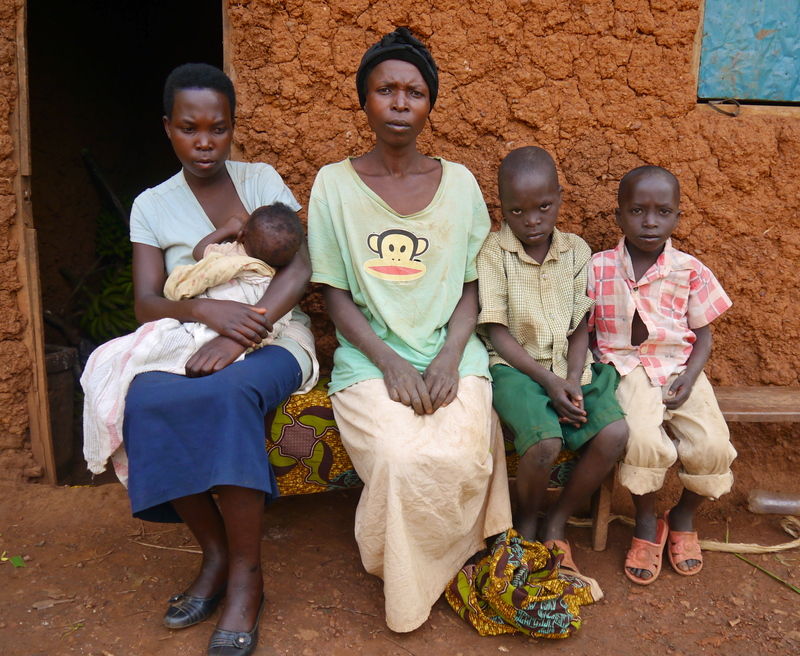 Geraldine with baby Cederic and their family: Cederic’s grandma, uncle, and aunt, sitting outside their home. 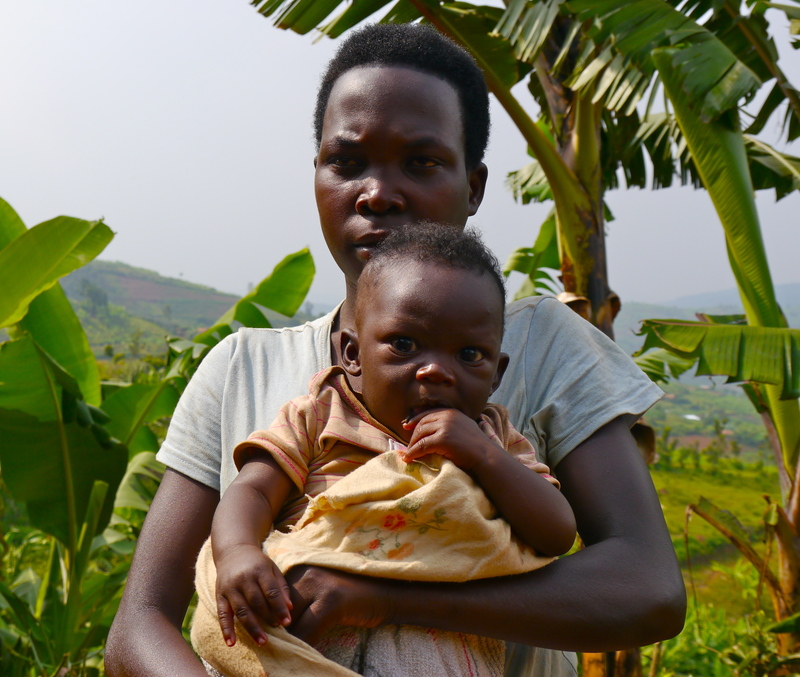 When Geraldine brought her baby to Bumbogo Health Center, the nurse she spoke with suggested that she enroll in Gardens for Health’s program. At Gardens for Health, we partner with eight health centers in Rwanda to help mothers and families, like Geraldine and Cederic, to overcome malnutrition. We do this through a combination of peer-led health trainings and targeted agricultural assistance. In other words, we help families grow the food they need, and we teach them the skills to sustain good health long after our program ends. Over the course of three months, our field educators, who come from Geraldine’s own community, worked alongside the 32 women in Geraldine’s class, teaching them the practical skills to improve the health and nutrition of their families. They helped Geraldine to plant crops like indigenous leafy green vegetables and orange flesh sweet potatoes, and provided her with chickens for egg production. 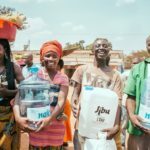 They talked openly and honestly about family planning and mental health, topics that are often taboo but are intimately related to a mother’s ability to feed her children. For breastfeeding mothers like Geraldine, the educators also focused on frequency of feeding sessions, nourishing recipes for breastfeeding mothers, and complementary feeding recipes for children. At Gardens for Health International, our mission is to provide lasting agricultural solutions to chronic childhood malnutrition. Yet, as Geraldine’s story illustrates so powerfully, we can’t lift children out of malnutrition without thinking about the nutritional status of the whole family. Cederic has more than doubled his weight, transforming into an alert, healthy baby boy. 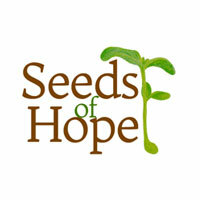 Want to read more stories of the people tilling the soil at Gardens for Health International? 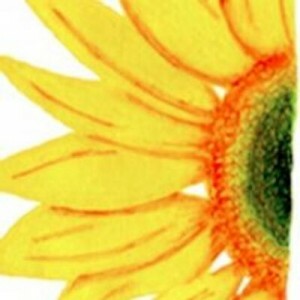 Click here to meet their families and staff members.